Been in the web industry since 2003 when Internet Explorer rules the world and 1024x768 resolution is a thing. 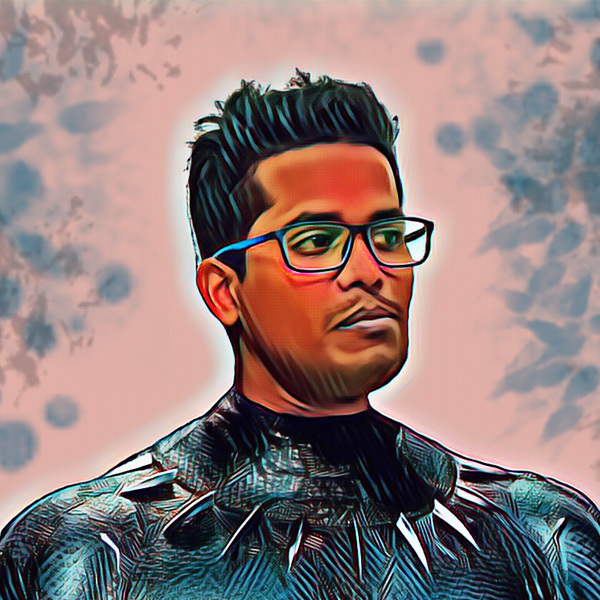 Mudith is originally from Sri Lanka with nearly 15 years of experience as a Designer & a Coder. Staying on top of the latest web technologies is his full time job. With his workflow and high expectations he does not settle for average work.